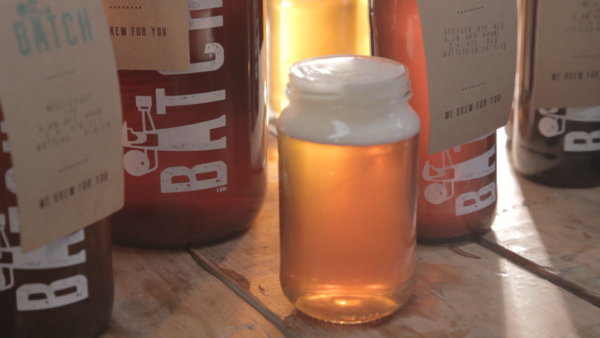 Drinking beer out of a jam jar is no longer part of the experience of visiting Sydney’s Batch Brewing, whose founders have explained how they arrived at their new custom-designed glassware. While people typically assumed Batch adopted jam jars for reasons of style, the actual reason was much less contrived, according to Andrew Fineran and Chris Sidwa. “They were cheap,” Fineran this week told Radio Brews News. Sidwa said Batch’s bank account was “very close to zero” when they launched their Marrickville brewery two years ago. “We couldn’t afford to invest in the glassware we wanted,” he said. At the same time, the duo discovered that the company that supplied their longneck bottles also offered jam jars. “And I realised they were like 30c a pop. We said, ‘I think this will do’,” Fineran said. They subsequently realised jam jars were “the worst thing to drink out of”, he said, especially after comparing them to genuine glassware. “We had the two sitting next to each other and it was like chalk and cheese. 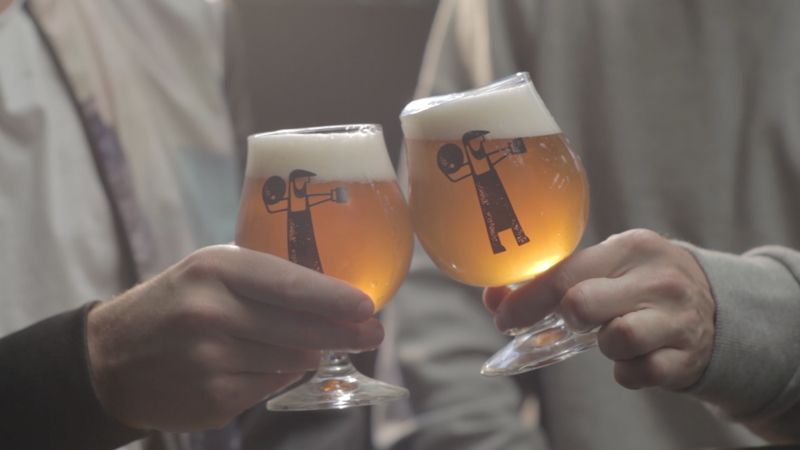 That’s when we were like, ‘we have to spend the money to get proper glassware’,” Fineran said. Batch’s new glasses were designed by German manufacturer Sahm and were selected by the duo for reasons of aesthetics, durability and versatility. 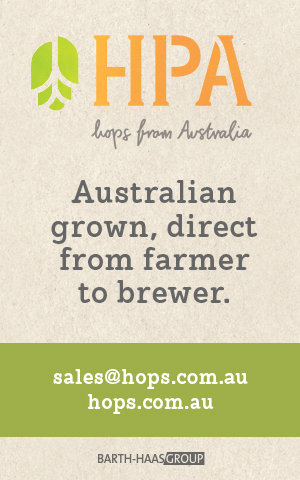 They can also be certified under Australian measurement regulation. “This one is good for every style, it allows the beer to breathe and you get the best aroma,” said Fineran. Despite some opposition from jam jar loyalists, Sidwa said Batch’s patrons have warmed to the vessels dubbed ‘Batch Glass 300’. “For every person that used to give us crap about the jam jars, there was somebody who said, I just love this,” he said. Episode 58 of Radio Brews News is available to download here.